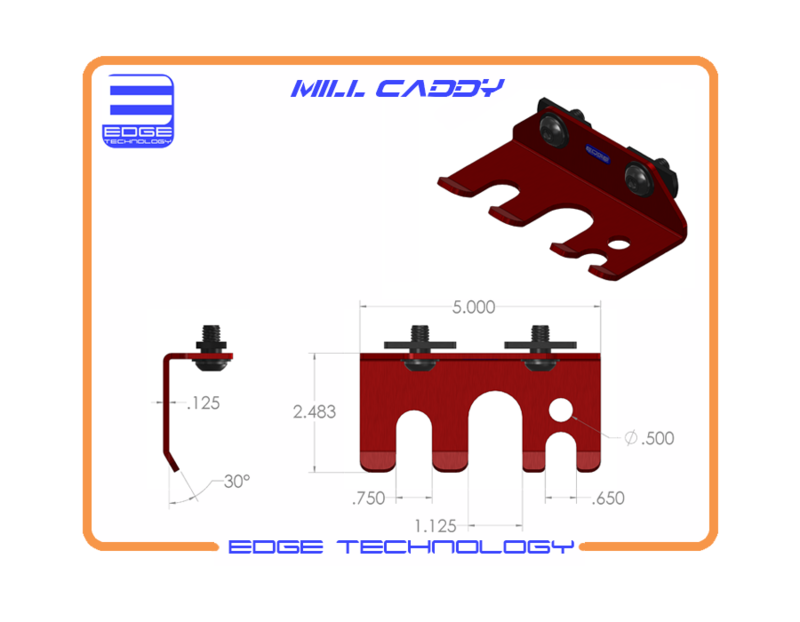 With the Mill Caddy from Edge Technology you can now hang your vise handle, dead blow hammer and air line from the front of the milling machine table. 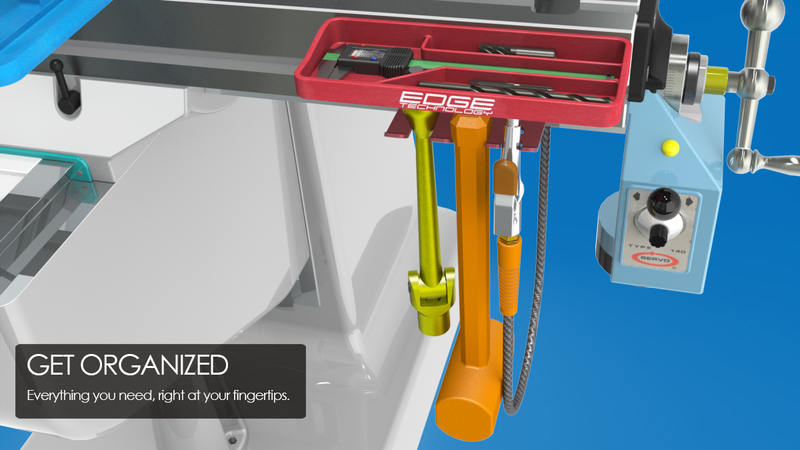 The Mill Caddy allows for a less cluttered work area by placing your most frequently used tools out of the way. 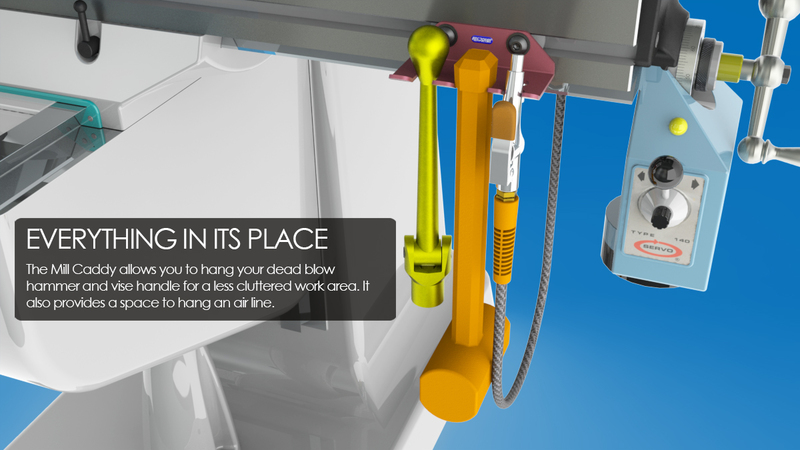 •	Allows vise handle, dead blow hammer and air line to be hung from the front of the milling machine table for a less cluttered work area. •	Mounts using T-slot on table front (mounting hardware included). 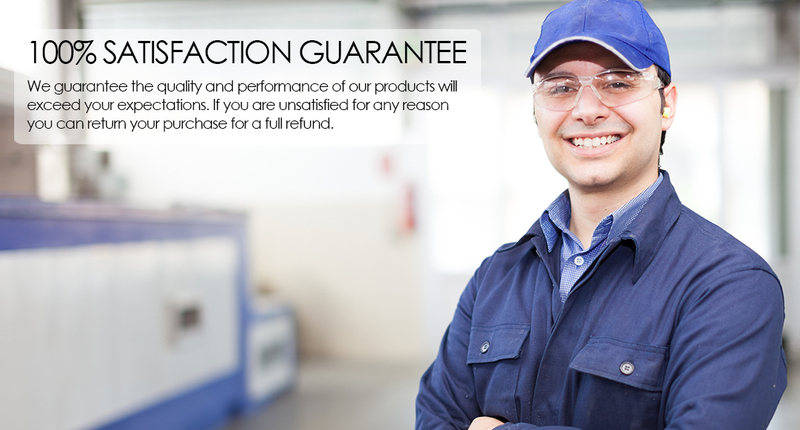 •	Compatible with Bridgeport brand power feed lever connecting rod. •	Fits great with Mill Organizer. •	Vise handle slot width (0.750 in). •	Hammer slot width (1.125 in).